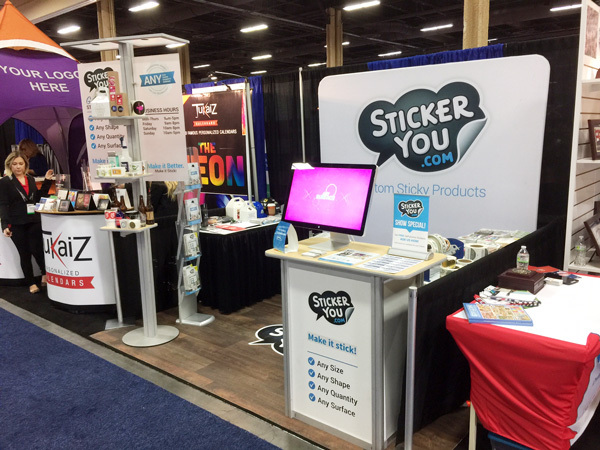 StickerYou proudly supplies our promotional partners with everything from logo stickers and roll labels to tattoos and window decals. We’ve been growing both in popularity and revenue in this segment, so naturally, this year’s strategy includes marketing more aggressively and more strategically in this space. Recently, we kicked off 2017 by exhibiting at the PPAI Expo in Las Vegas. 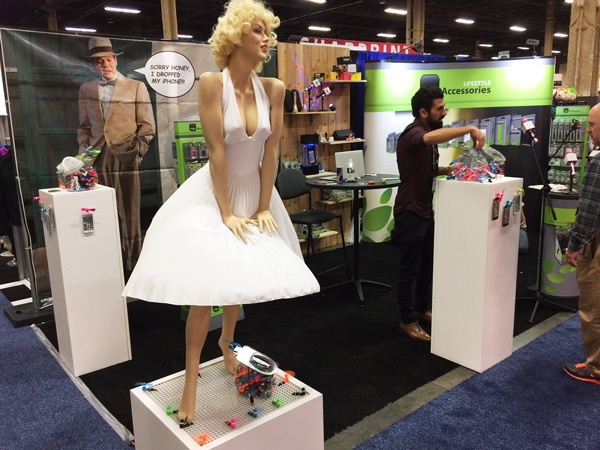 Over a five day event, the PPAI Expo features more than 11,000 distributors and 1,300 exhibiting companies showcasing more than a quarter million products at Mandalay Bay Convention Center, the fifth largest convention center in the U.S. The distributors are from various promotional companies such as: Proforma, ASI, American Business Solutions, Kaeser & Blair and many more. 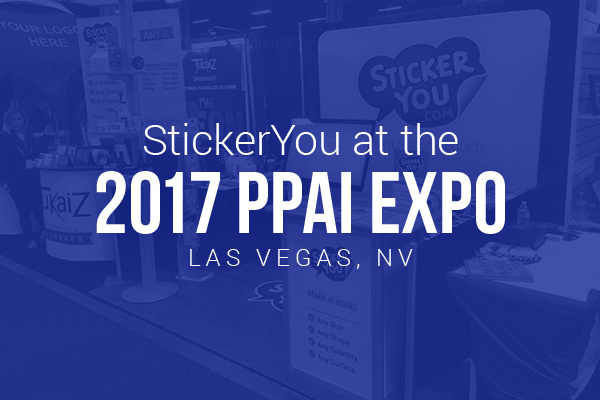 The PPAI Expo provided a forum for StickerYou to connect with new and existing partners, experience new products, network and conduct strategic business meetings. And the show was a complete success! 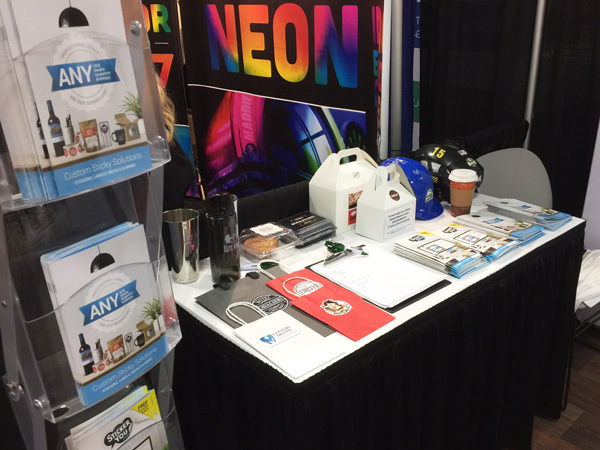 We were able to interact with so many new distributors and reconnected with some familiar faces. 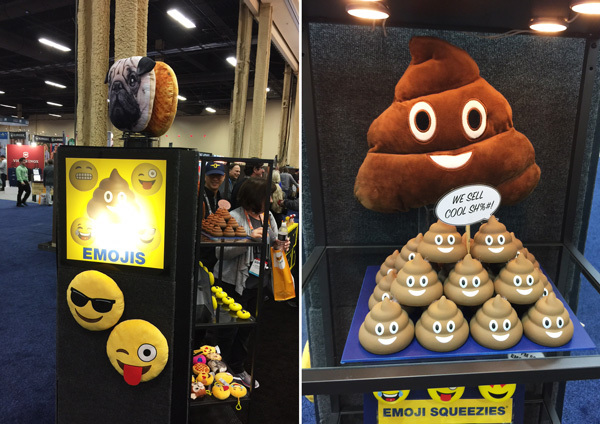 It’s always fun to roam the floors and see some new and innovative products. Take a look at some of the pictures we took. We will definitely be returning next year!